How can 1 Click Marketing Help You Get More Business? 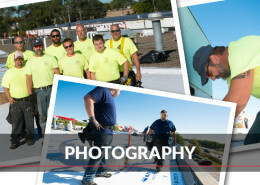 By understanding commercial roofing contractors needs and pulling together all of the components necessary for a successful marketing toolbox, 1 Click Marketing puts you, the contractor, front and center. A la Carte, Packages, or totally custom – We can work with you. 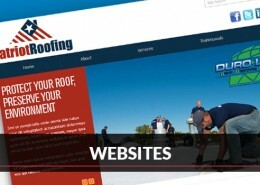 Roofing Contractor specific marketing tools that can be purchased individually. 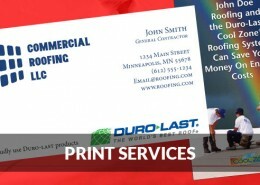 A La Carte items to make a complete roofing contractor specific marketing package. Items Stamped are pre approved. Designs may still qualify after work is done. 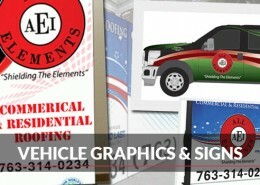 We can custom design and implement tools and packages to fit your needs. 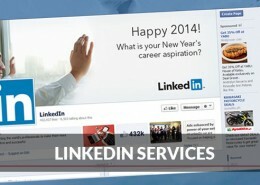 All your marketing needs with one click. 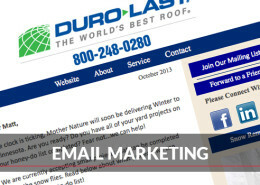 Get started by checking out our complete marketing packages. Already have a website, but need a little help? Been around for a while? Ready to Supercharge? will get back to you and give you a hand! 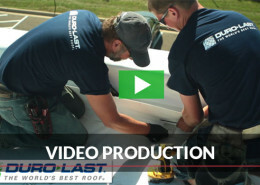 Click on the picture above to view a short video and learn more about 1 Click Marketing.